Featuring Raekwon, Sizzla, Cormega, and more. "It was dope to work with a ski film as the inspiration for the concepts of the soundtrack. The skiers told me who their favorite artists were and I got them collaborating — a Hip Hop and Reggae artist together on every single track. Eric Iberg gave me the themes for all the parts of the movie and I had each artist write according to the theme. A complete collaborative effort between director, skiers, artists and myself." 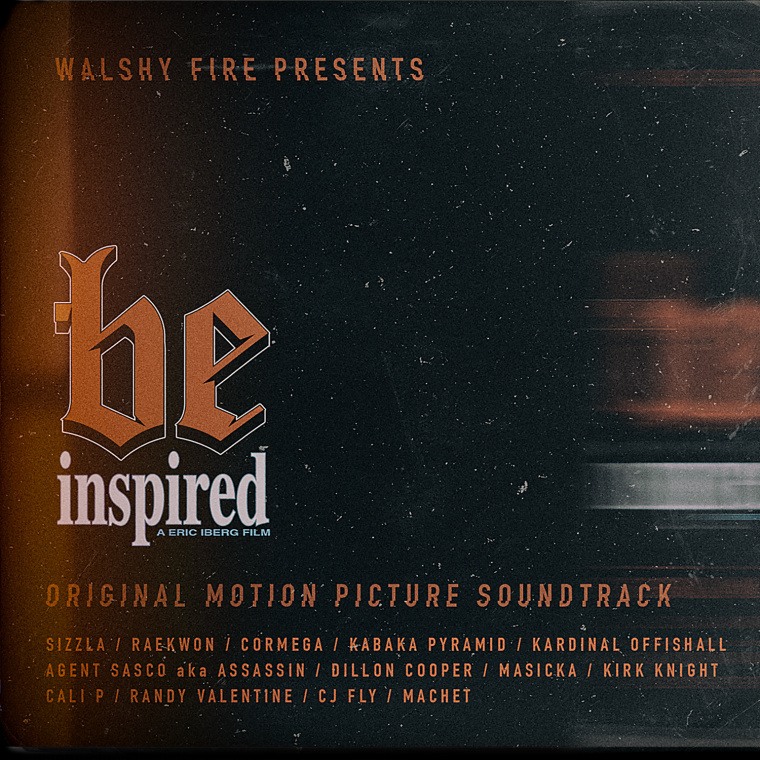 Be Inspired will be released this fall. Listen to its soundtrack below.